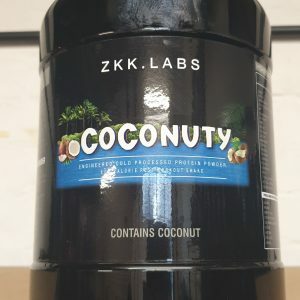 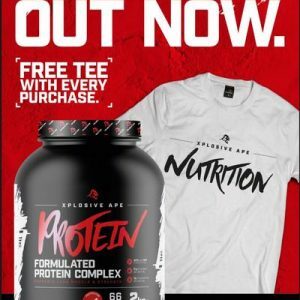 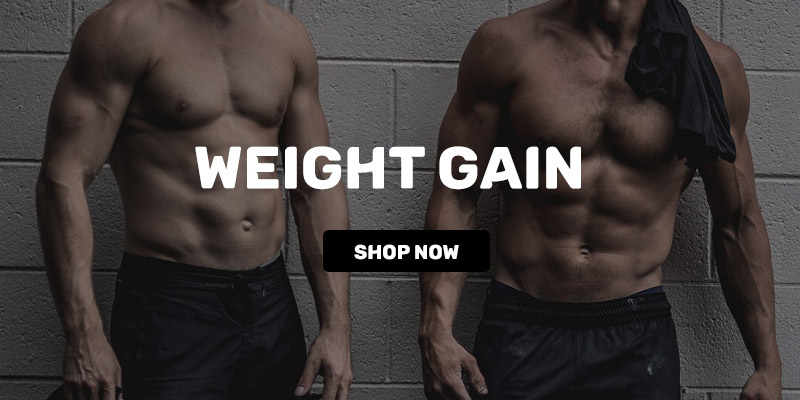 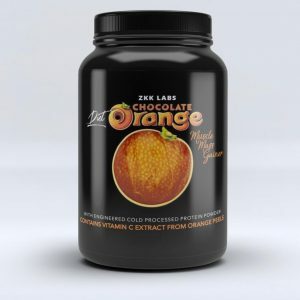 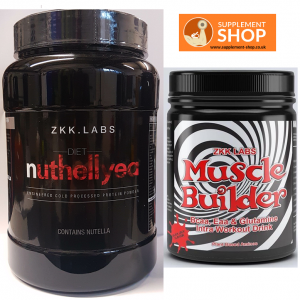 Supplement Shop is a leading provider of a wide range of nutritional and bodybuilding supplements based in Hemel Hempstead, Hertfordshire, London, UK. 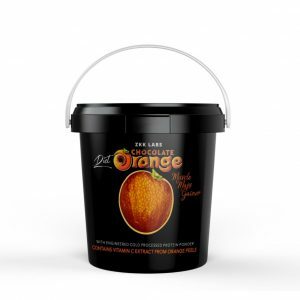 Our latest collection comprises of branded products and priced affordably to suit everyone’s budget. 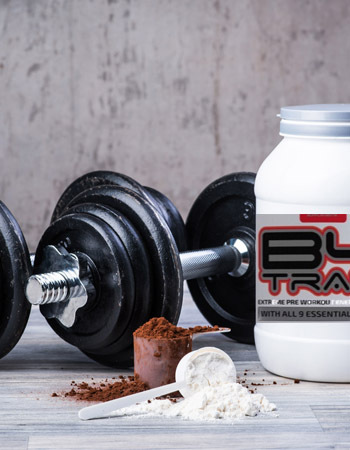 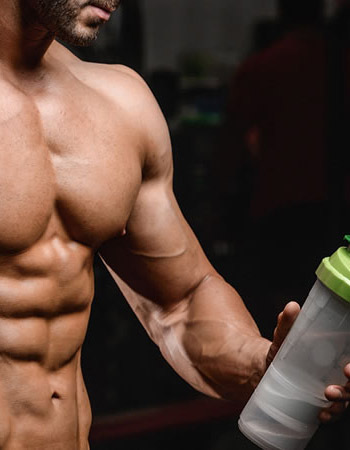 From creatines, fat burners, pre-workout & post-workout supplements to BCAA amino acids supplements, you can get the right products to shed those extra kilos. 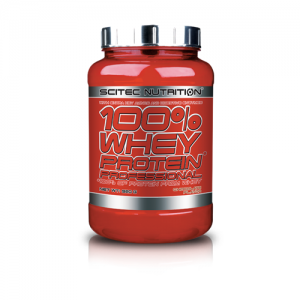 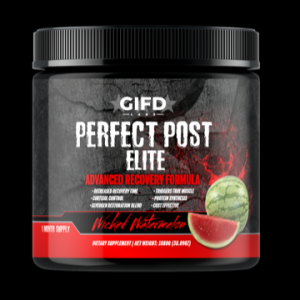 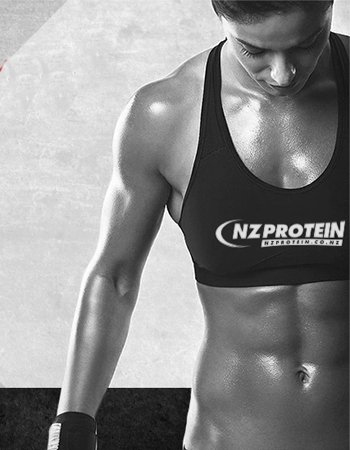 At our online supplement store, you can hope for getting everything that it takes to achieve your fitness goals. 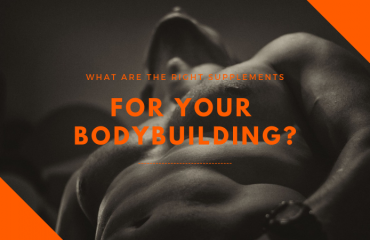 To boost your bodybuilding programme, you can take guidance from our experts. 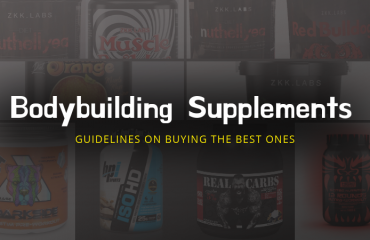 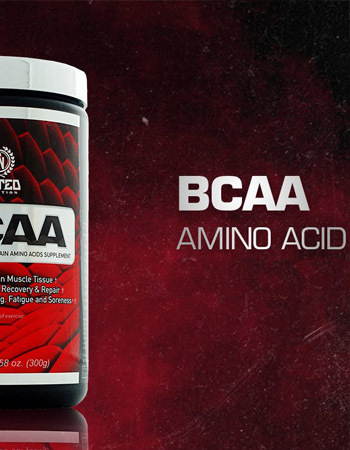 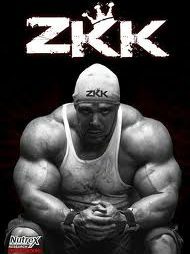 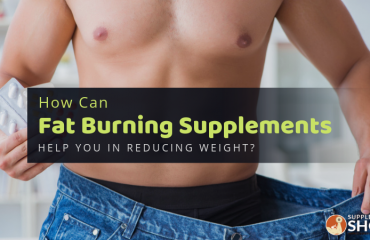 They will guide you in choosing the most appropriate supplements to attain your desired physique. 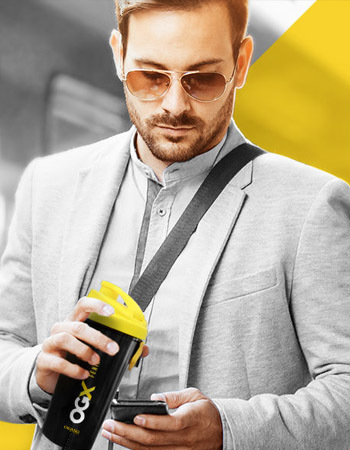 So, look no further. 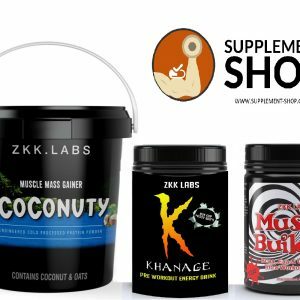 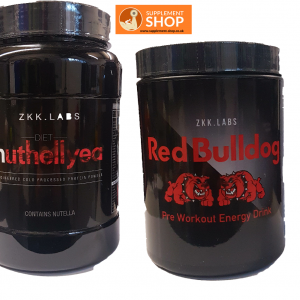 Check out our premium selection of sports nutrition and bodybuilding supplements online today to choose a suitable product for you.